The nurse is an essential care team member within The Green House® model. 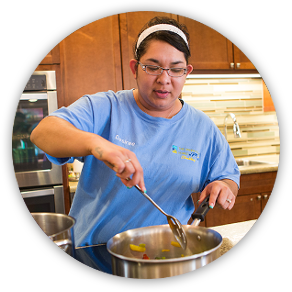 The Green House® model is centered upon building a human habitat where Elders and staff will live rich and meaningful lives. 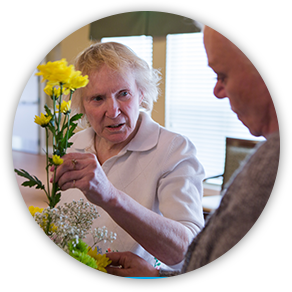 Elders being served in The Green House® homes may have complex nursing needs requiring skilled nurses to assess and meet those clinical needs while supporting the quality of life of each Elder. 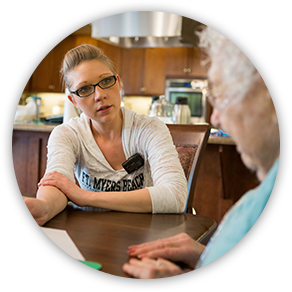 Nurses have multiple roles to fulfill to be effective in meeting the needs of Elders and staff in The Green House® home. 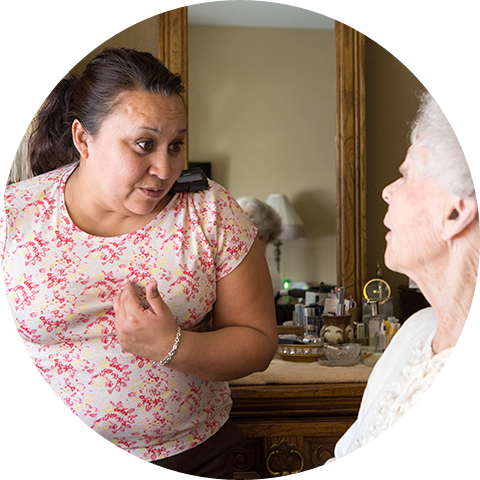 At any time, if a nurse is not in a home and is needed, he or she is available to the Shahbazim and Elders via an emergency pager and other communications technologies. The Green House® model is grounded in the notion that Elders have the right to excellent, evidence-based medical and clinical care.